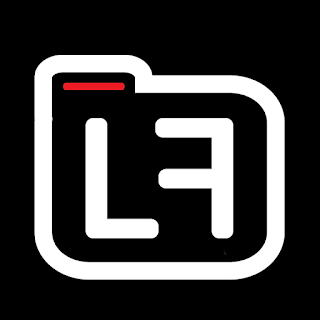 Locfiles, short for Local Files, is a relatively new platform that offers some great resources for BC artists. 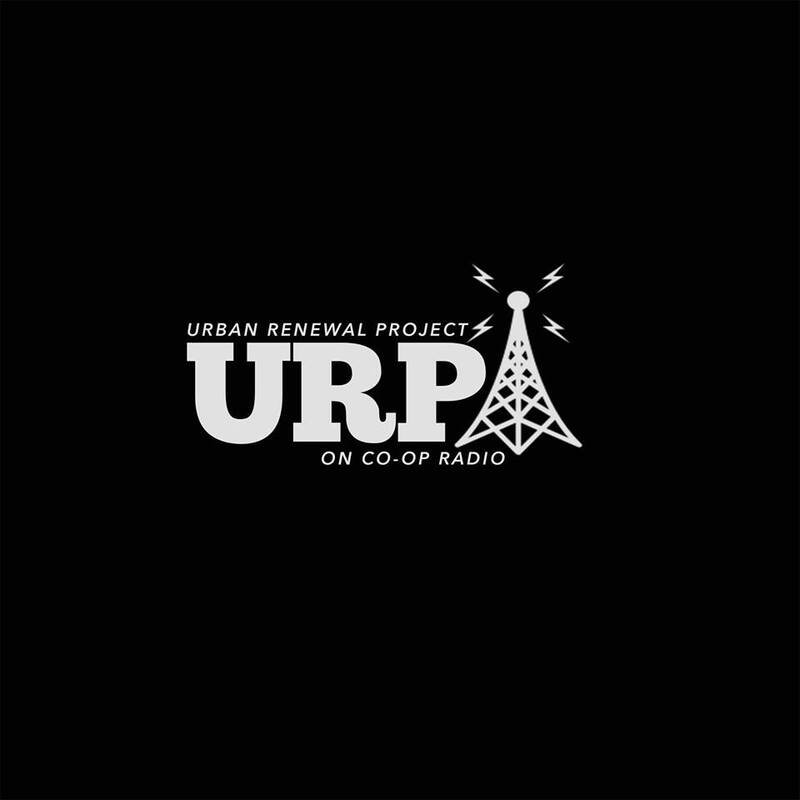 The company's head, Dylan Bell, is passionate about local hip hop and wants to see it grow as much as we do. On top of music shares and video hosting, they put out their own cyphers featuring some of the areas best BC rappers. 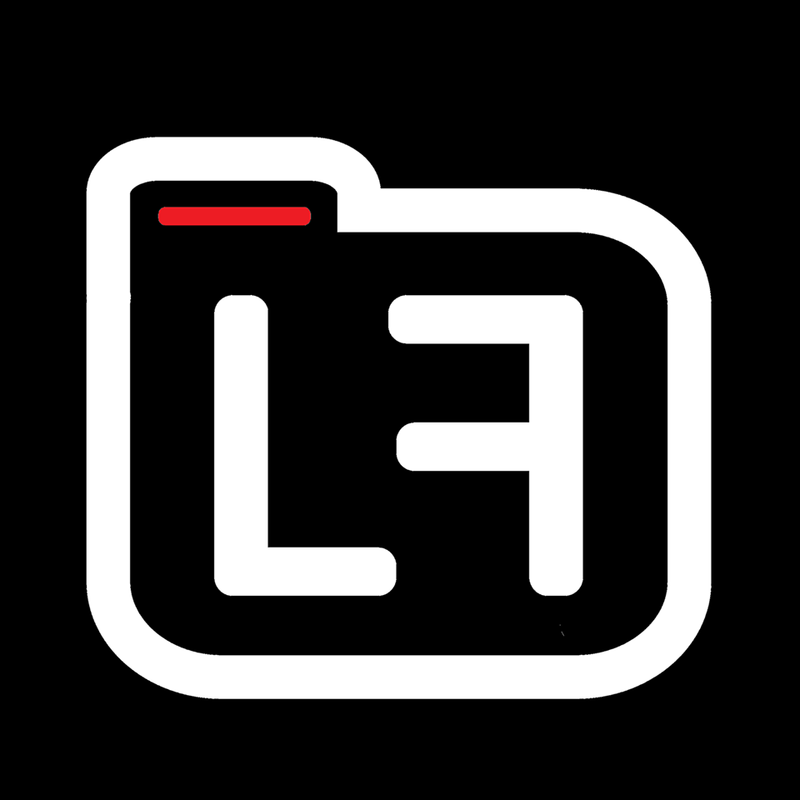 Locfiles also hosts their own local forum where artists are free to post their own content. Although similar in structure to some of the other blogs with video shares and an artist forum, Rapidfire offers it's own specialty with exclusive high quality video content shot in their own studio featuring plenty of one-take videos from various local rappers. 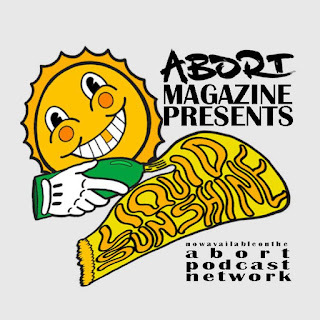 Sit down and crack a cold one with the boys as they discuss all things hip hop on the Liquid Sunshine podcast. 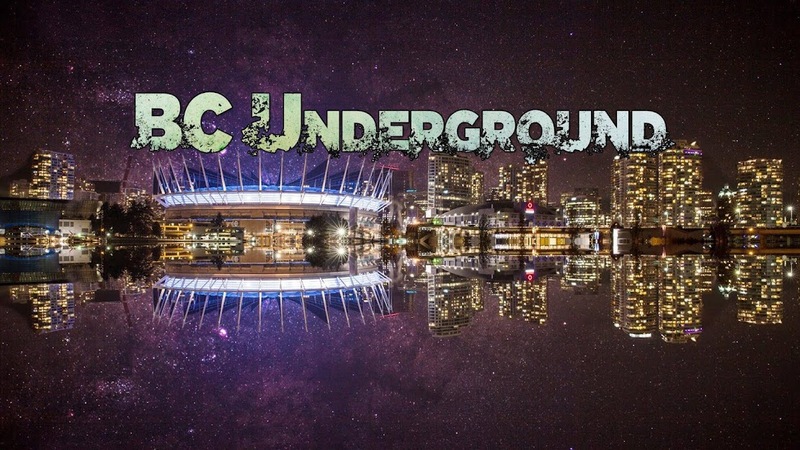 Features guest appearances and interviews of some of Vancouver's best up-and-coming talent. 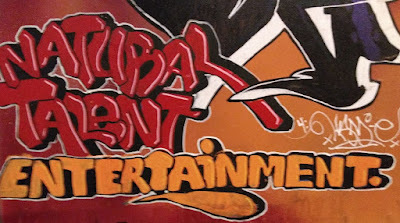 Check their facebook page for local hip hop music and event news. 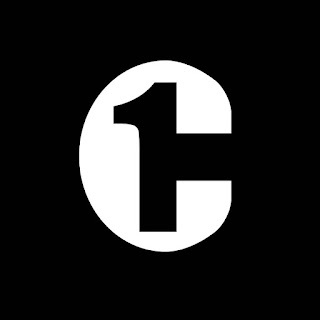 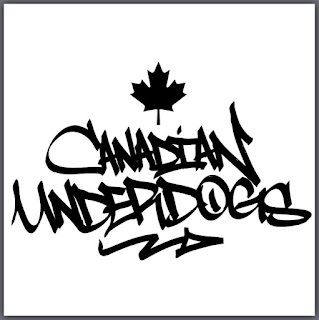 Although geared more toward mainstream music than local hip hop, Crescendo1 is still a great way to find what's happening around BC with their website covering all the biggest hip hop shows and events in the Vancouver area. 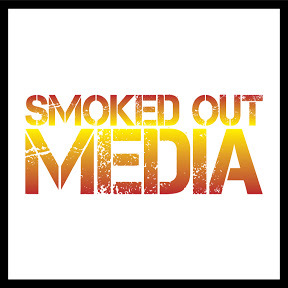 With Smoked Out's success in creating a battle league that spans across the country and into the United States, they have created another branch, Smoked Out Media featuring show trailers and Smoked out cyphers performed by local BC rappers. 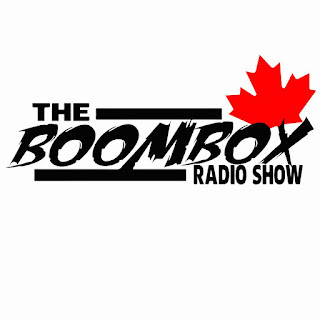 Visit The Boombox Radio Show's website for tons of event information and new music releases, and biographies from local artists. 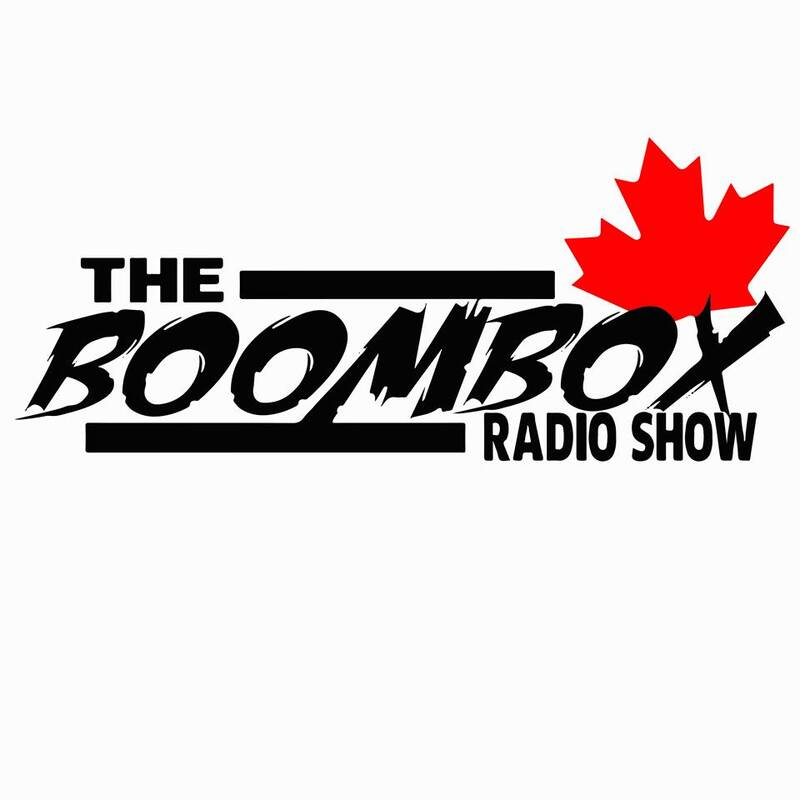 The weekly radio show features news and interviews covering both local and mainstream hip hop hosted by Abbotsford rapper RZ. 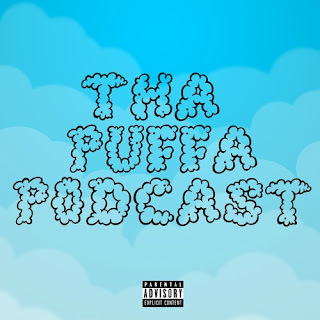 Another great Vancouver based podcast, Tha Puffa Podcast, features full length interviews and discussions with some of the best talent the city has to offer. 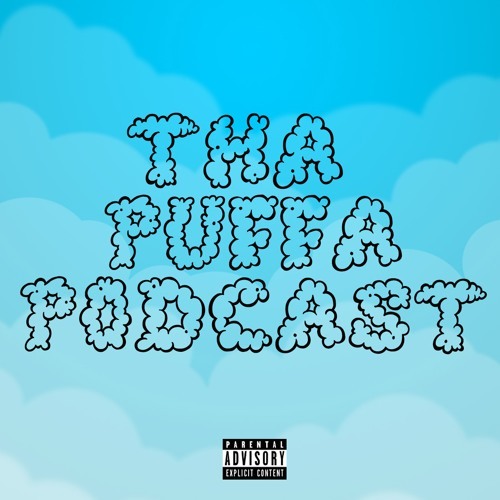 Join J-Geezy as he lights one up while providing some insight on our local hip hop culture. 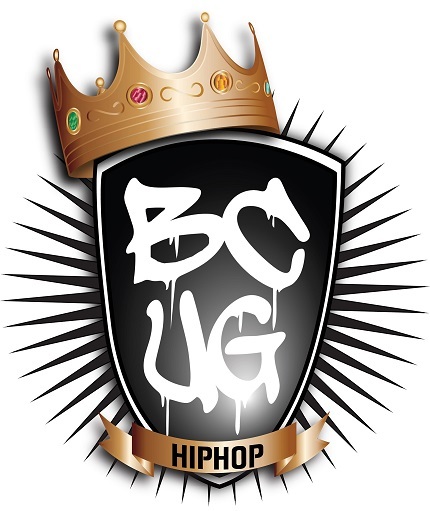 In the 13 years since its inception, Hip Hop Vancouver has been a huge influence in the local music scene. 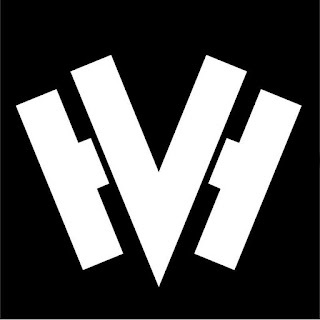 While providing media coverage for the mainstream hip hop acts that come to the city, HHV has continually shed light on Vancouver's underground market. Check out their website for everything related to Vancity hip hop. 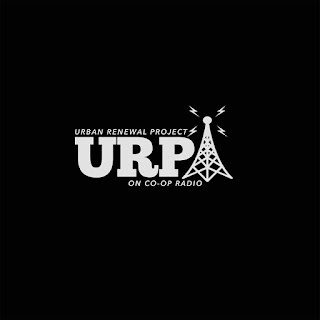 Another radio show, this time featuring a mix of local and mainstream hip hop every Tuesday night from 9 to 11pm on 101.9FM . 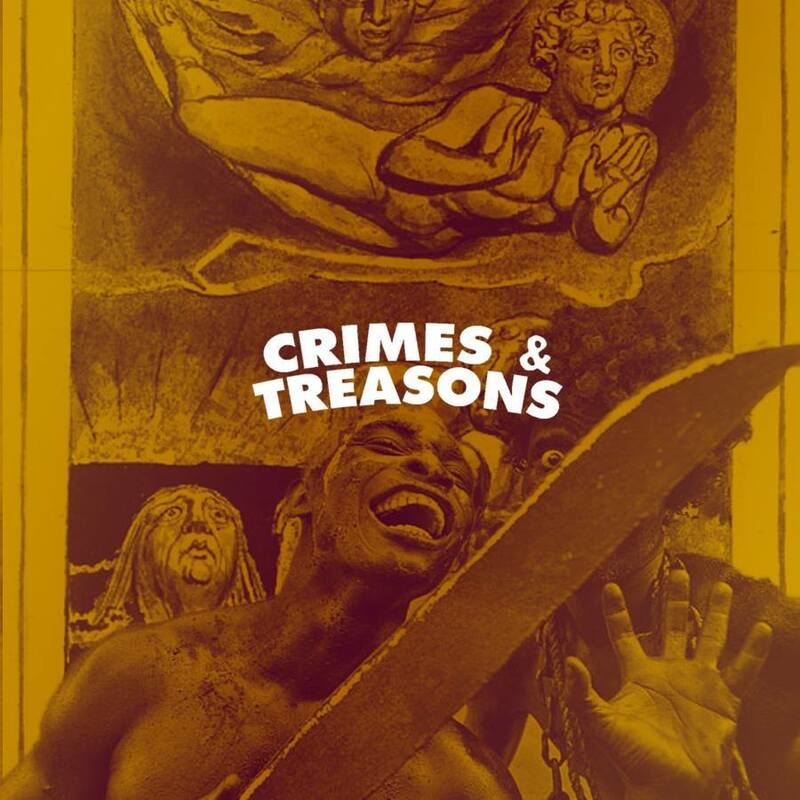 Check out Crimes & Treason's facebook page for links to local music and events. 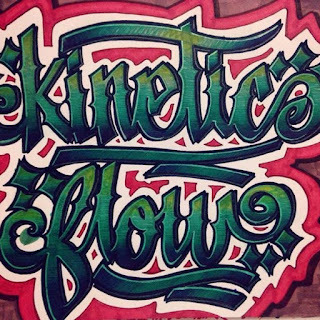 At 15 years, Kinetic Flow is Nanaimo's longest running and only radio show hosted by Nanaimo rapper Teenwolf. 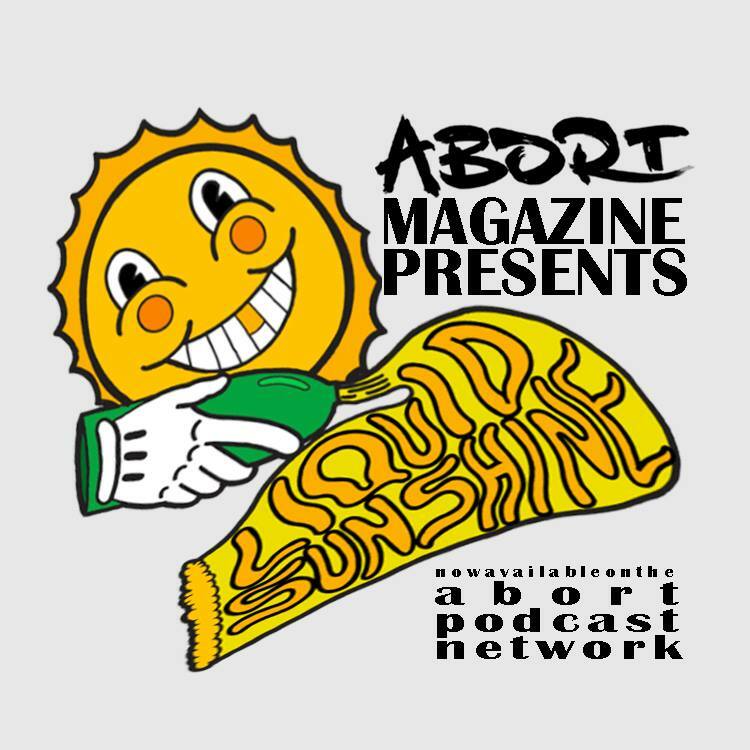 Episodes include local and mainstream spins along with interviews. 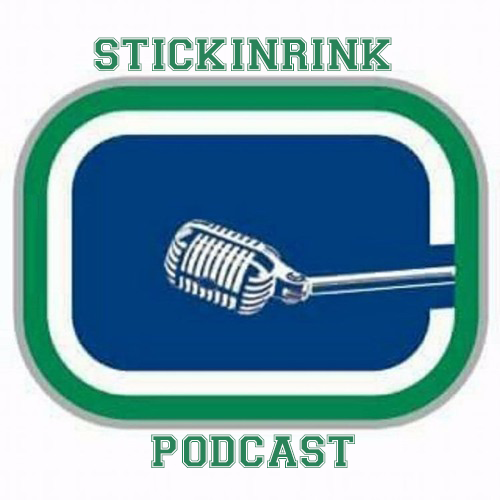 Check the facebook page for lots of coverage of the Vancouver Island scene. 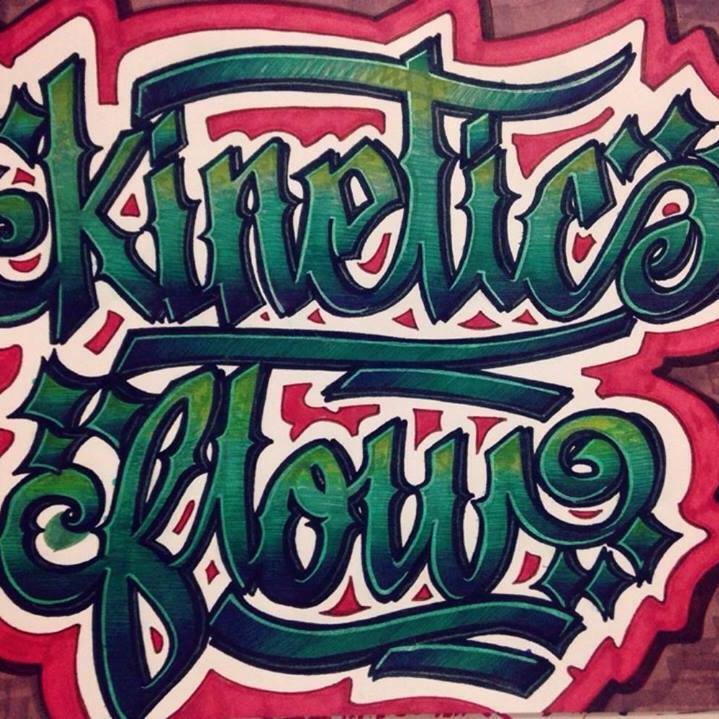 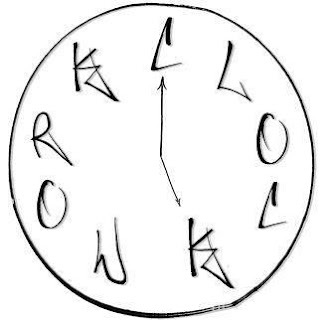 Clockwork is a Vancouver hip hop blog that hosts it's own cypher series. 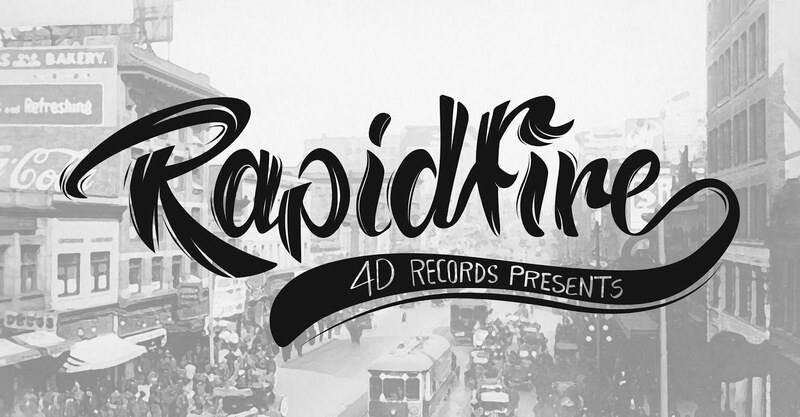 Their facebook page features tons of content from local rappers. Videos, news and events can all be found here. Starting as a music producer, Apostoloso has evolved into much more than that. 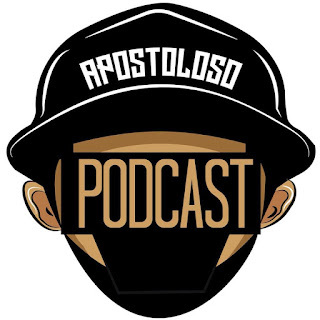 He has created a series of BC hip hop playlists in an effort to help promote other local artists and is gearing up to start the Apostoloso Podcast.